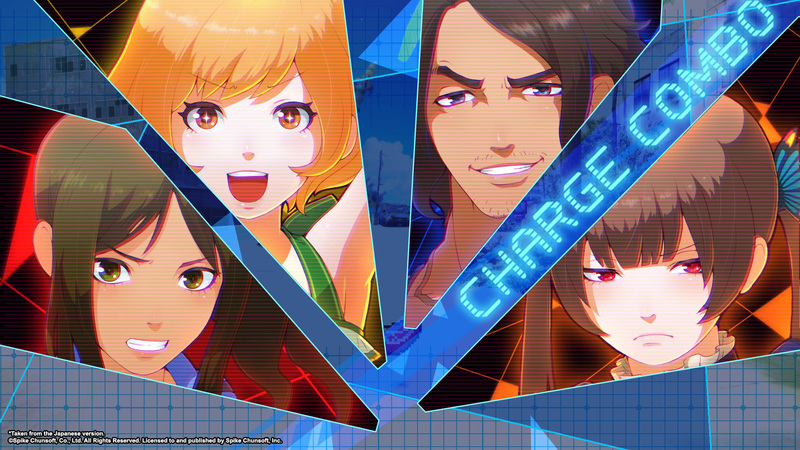 As part of the Anime Expo attendance Zanki Zero: Last Beginning, a game which is being released onto the PS4 & PC next year, received a new ‘character based’ trailer and today Spike Chunsoft have made the video public for everyone to view. Lasting around two minutes in length this trailer gives an overview of all the different characters available within the game as well as a ‘quick glimpse’ at some of the gameplay elements that players can expect to see. Zanki Zero: Last Beginning is planned for a western release at some point in 2019 for the PlayStation 4 and Windows PC via Steam.